Atelier is a massive series, yet somehow this final entry in the “Mysterious” trilogy — Atelier Lydie & Suelle: The Alchemists and the Mysterious Paintings — still seems like it will be managing to offer a fresh take on the alchemy JRPG series, by going back to its roots with an infusion of newness. We only got to play the first hour of the game, which is a tiny fraction of a JRPG as huge as this, but it got us up to speed with how Atelier Lydie & Suelle should progress. To be honest, the Mysterious Trilogy might be the most fractured yet, with each game feeling very unique. The titular twins help to operate a small atelier in Melveille, the kingdom’s capital, along with their (possibly widowed) alchemist father. 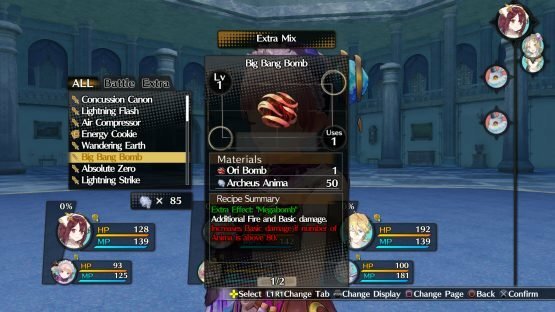 Thanks to more popular ateliers in the area, they only manage to get a little bit of work, and aren’t that great at alchemy themselves anyway. But, the crown begins to offer aid to the best ateliers in the kingdom, which they are judging by regular alchemy requests at the castle (giving it a much more traditional timed structure than both Atelier Sophie and Firis). On top of trying to meet the requests of the castle to prove their atelier’s worth and help out their father, they’re also drawn into the atelier’s basement — a place their father forbids them from going. Filled with paintings, and some hints about the fate of their absent mother, they end up transported to strange worlds. The already beautiful visual design undergoes an overhaul — the environment filled with painterly strokes. 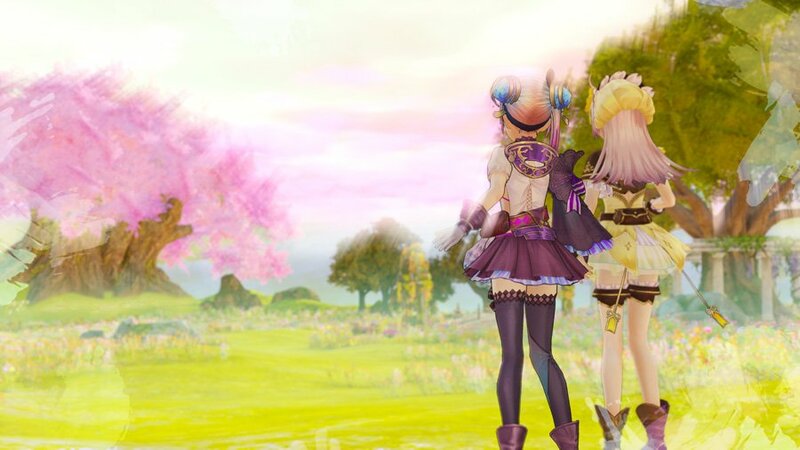 Atelier Lydie & Suelle walks back the open-world experiment that formed the backbone of Atelier Firis. As much as we enjoyed that game’s unique take, it actually feels like a delight to have zone-based exploration back, as it feels like it makes discovery and gathering that much more digestible. Also, by the nature of entering paintings to access special areas, “zones” seems to make particular sense in context. There is a distinction between exploring the various gathering areas around the castle and the titular mysterious paintings in your father’s basement. Not only do the paintings seem to offer special ingredients to help the twins improve their alchemy, but the already beautiful visual design undergoes an overhaul — the environment filled with painterly strokes, with paint drops following you underfoot. You can switch between controlling Lydie and Suelle from the atelier, but it doesn’t seem to really change much. No matter who you are playing as, the staff-wielding Lydie and the dual-gun-toting Suelle will both hop into battles, and be generally present. While this time the game is lacking in an English dub, you still get a great sense of their characters, and we can’t wait to spend more time with them. Alchemy is quite streamlined an non-complex, and further simplification comes in the new ability to use alchemy in-battle to forge new items. Though we didn’t get to play around with that new system that early into the game, the promise of not kicking ourselves for going exploring with a poorly organised inventory is a sweet one. Atelier Lydie & Suelle on Switch is a big step up in terms of portable Atelier. 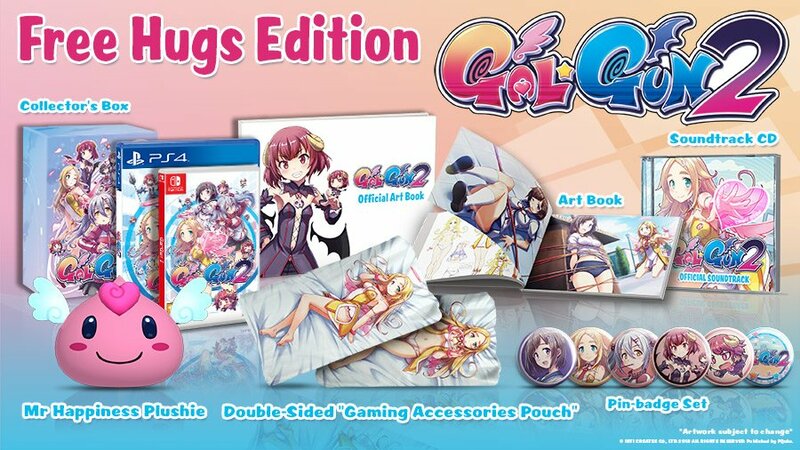 As we’d expect from Gust the visual design is a treat, and the UI satisfyingly chunky and slick to use. We played this first hour on the Nintendo Switch in handheld mode, and were very pleased with how it held up. 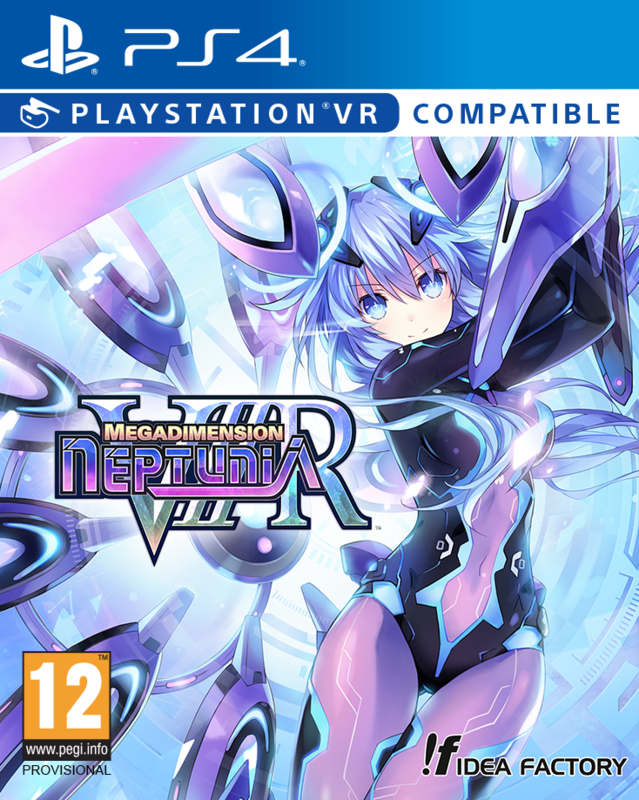 While it wasn’t quite as smooth as the PS4 version, it still ran well, and looked great on the Switch screen. 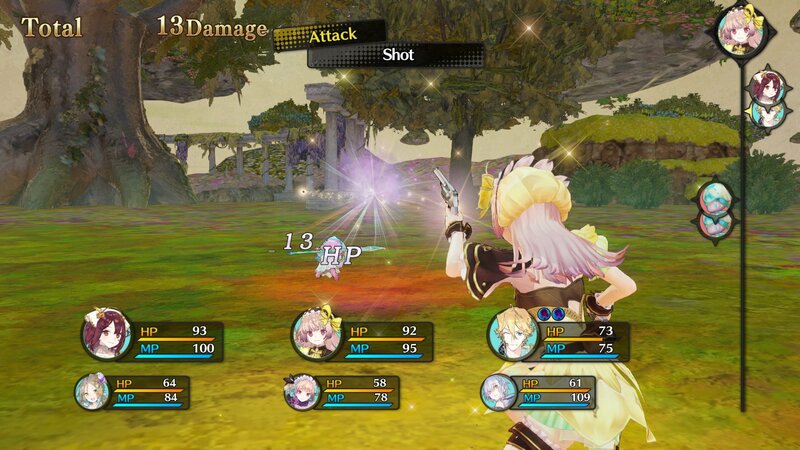 Comparing it to the more recent Vita “Plus” ports of older games, Atelier Lydie & Suelle on Switch is a big step up in terms of portable Atelier. 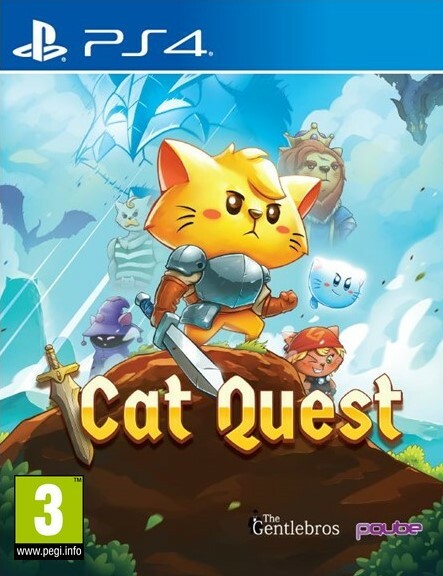 As a series, it feels especially suited to taking on the go, as the bite-sized exploration and gathering of ingredients is perfect for stop and start gameplay. 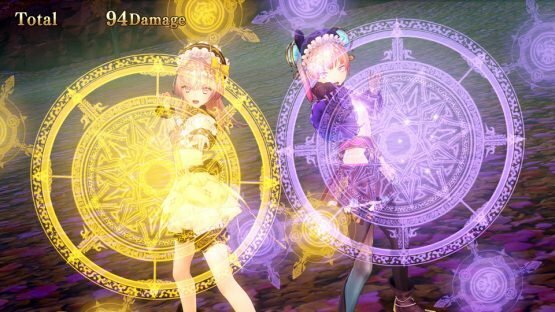 Atelier Lydie & Suelle: The Alchemists and the Mysterious Paintings is releasing on PlayStation 4, Nintendo Switch, and PC on 30th March 2018.